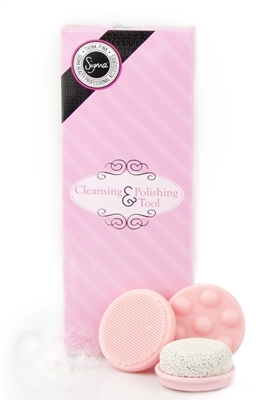 Introducing the new Cleansing Polishing Tool attachments. 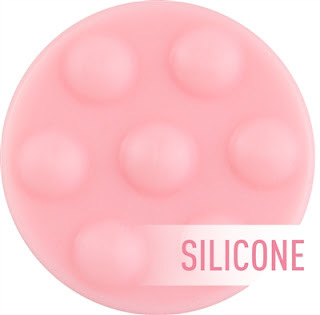 I love my Sigma Beauty Cleansing Polishing Tool, I use it every night to clean my face. And now, the new attachments are an added plus. · The exfoliator attachment is a pumice stone, best for removing dead skin cells to reveal healthy looking skin. Plus I love that it's pink! I love the brush, and the attachments. The massager feels soo nice on my skin, I think that one is my favorite. So if you have the cleansing tool, it's mandatory you get the extras to go with it. They are only $29, and so worth the price. 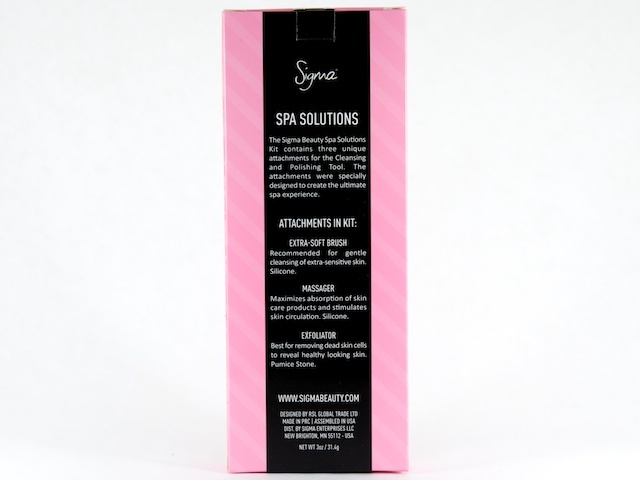 The Sigma Beauty Cleansing Tool is available at SigmaBeauty.com and the attachments are also available on the website. Right now you can use coupon code LOVE2012 for 10% off your order plus a free gift! Expires 2/29/2012. 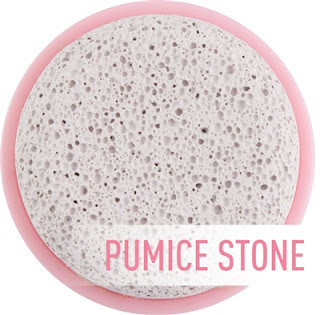 Disclosure: A press sample was sent to me for consideration from PR for the purpose of this post. All opinions are my own. No monetary compensation was received.